This summary only shows a few of the sightings on Ufos Over Phoenix vol 1 dvd. 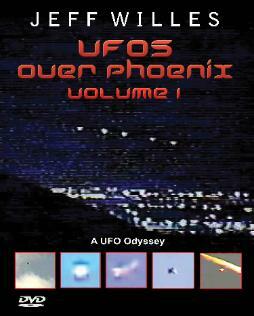 This DVD covers Ufo video footage over phoenix from 1997--2002. 90 min. Click here for dvd vol 2. and vol 3.